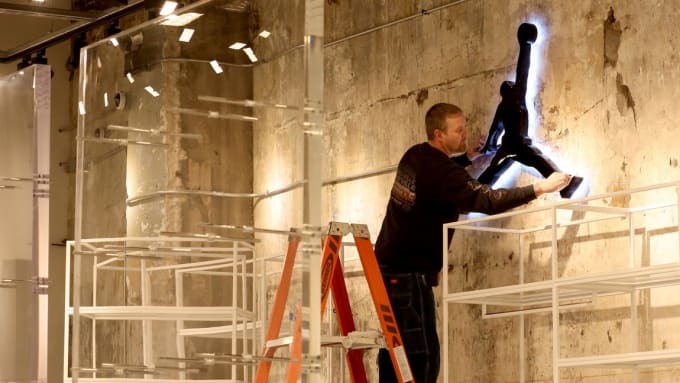 This weekend marks the grand opening of Jordan Brand&apos;s first ever flagship store in Chicago, Ill. It&apos;s part of Nike&apos;s recent push to establish Jordan as its own entity and maximize the brand&apos;s untapped potential, and what better place to set up shop than in the city where Michael Jordan made a name for himself? 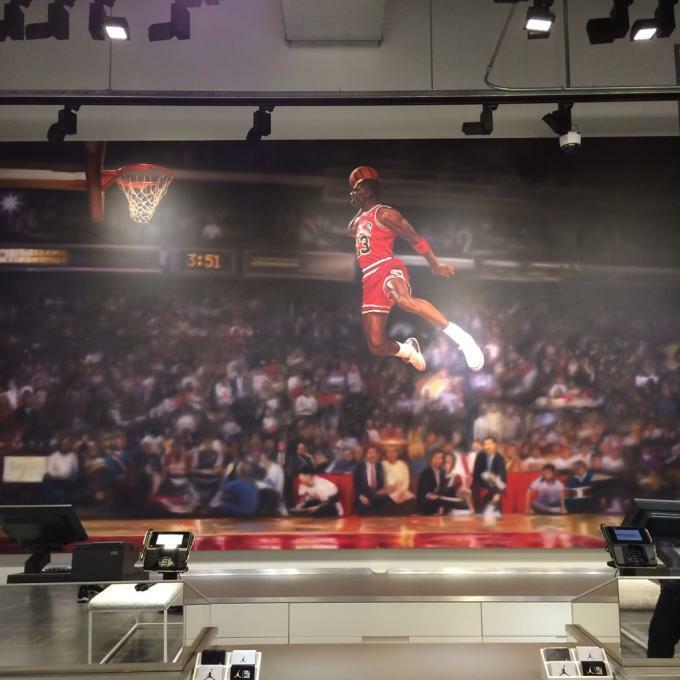 The latest Jordan-only store, which joins Flight 23 locations in New York and Las Vegas, will hold its grand opening this Saturday, October 24. 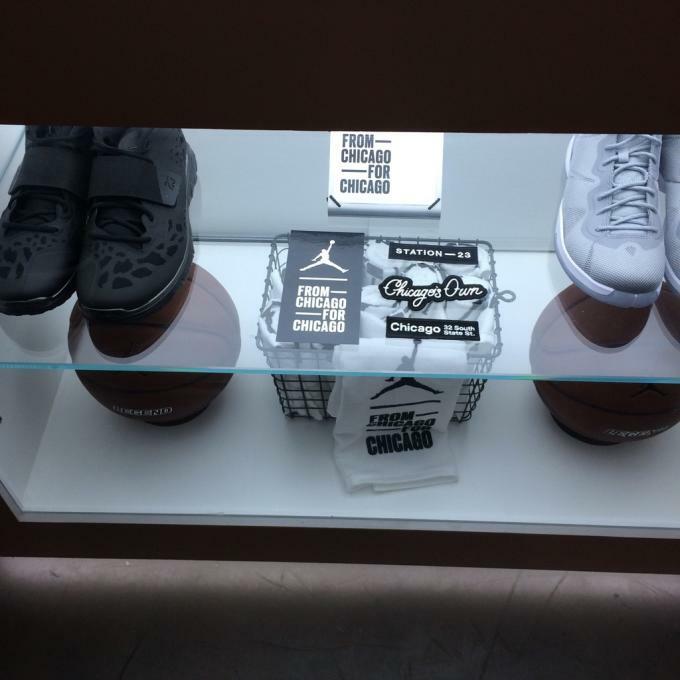 The multi-level location is named after its address, 32 S. State St, and features a 1,800-square-foot ground floor that&apos;s been packed to the brim with exclusive Jordan product, reports the Chicago Tribune. 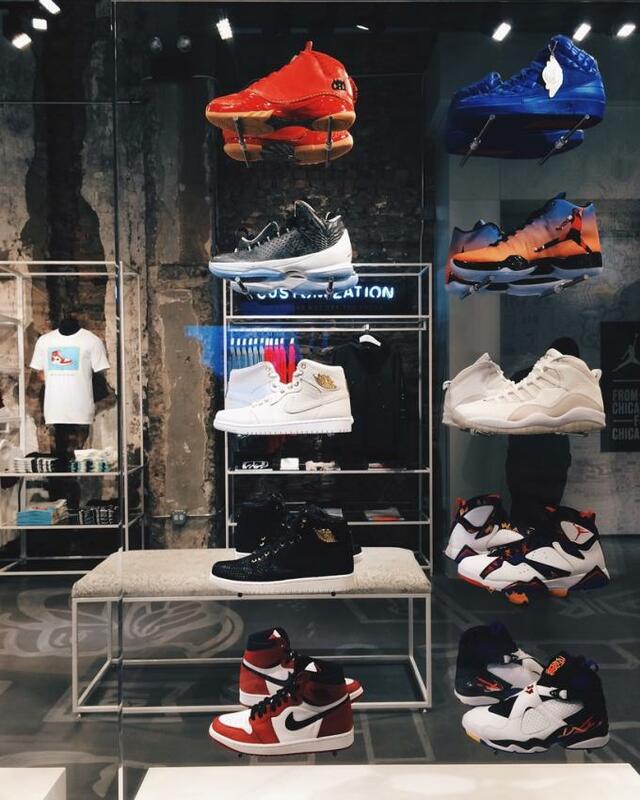 All of the product in the store has "been curated and chosen specifically by Michael," according to Sarah Mensah, general manager of Jordan Brand North America. For the grand opening, this includes ultra-rare styles like the "Just Don" Jordan IIs, "OVO" Jordan Xs, and a handful of Jordan 1s. There&apos;s also a Chicago-exclusive pair of Jordan XX3s that are sure to generate some buzz this weekend. Furthermore, this is only a small preview of the sneakers that will be made available at the grand opening, per @J23app. Aside from the merchandise, the 32 S. State St location includes impressive decor like game-worn sneakers, murals, and even elephant print engraved door handles, leaving little to no details spared. Up top, the location houses what Jordan is calling Station 23, a 3,400-square-foot gym that will be accessible to invited guests only, with an emphasis on young athletes who live in the Chicago area. Those who are granted access will receive special edition jerseys and have the chance to try out new sneaker models before anyone else. Station 23 will also include a customization area that allows customers to add a personal twist to apparel purchased in store via patches, graphics, and more. Take a look at some exclusive imagery below and if you&apos;re in the area, make sure you don&apos;t miss the grand opening this Saturday, October 24.